Speaker: Bob Harvey, President, Greater Houston Partnership. After leaving Reliant in 2005, Harvey served in a variety of community volunteer leadership roles. He chaired the board of the United Way of Greater Houston from 2007-2010. Harvey was Board Chair of The Post Oak School, a pre-K through high school Montessori school in Houston, from 2008-2011, and Board Chair of the Texas A&M Foundation from 2003-2004. Previously, Harvey served on the boards of Concordia Theological Seminary (Ft. Wayne, Indiana), Central Houston, Inc., Houston Zoo, Inc., the Houston Zoological Society and the Association of Former Students of Texas A&M University from 2007 to 2015, Harvey served on the Board of Directors of TRC Companies, Inc. (NYSE "TRR"), an engineering and environmental services company headquartered in Windsor, Connecticut. 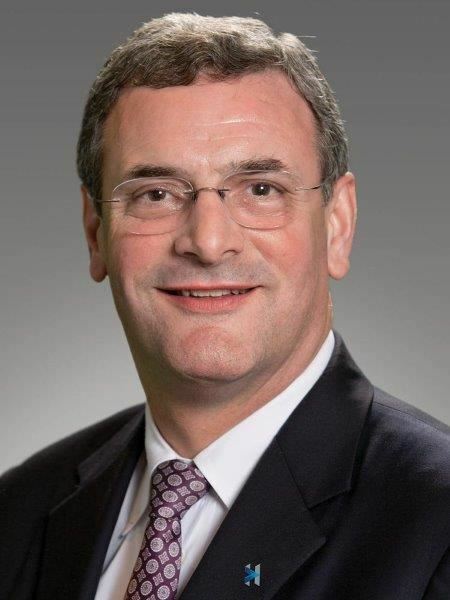 Harvey currently serves on the Community Foundation Council of the Greater Houston Community Foundation and the boards of St. John's School, the Greater Houston Convention and Visitors Bureau, the Center for Houston's Future, and the Houston Technology Center. Harvey was raised in Houston, Texas, having graduated from Spring Woods High School in the Spring Branch area. He attended Texas A&M University, graduating with a Bachelor of Science degree in Mechanical Engineering in 1978. While a student at Texas A&M, Harvey served as Commander of the Corps of Cadets and as Student Body President. He obtained his MBA from Harvard Business School in 1982, following a two-year stint at Amoco Production Company. In 2015, Harvey was inducted into the Corps of Cadets Hall of Honor and was made a member of the Academy of Distinguished Graduates of the Mechanical Engineering Department of Texas A&M University. Harvey is married to the former Vicki E. Young of Groves, Texas. They have three adult children.